Dr Flora Dadong Wu is a Chinese public health doctor andHonorary Research Fellow at the Institute for Global Health, UCL. She receiveda PhD in health policy from the above institute in 2017. Her doctoral researchexplored the underlying dynamics of political prioritisation within the Chinesehealth policy system through comparing the two policy cases of prevention ofmother-to-child transmission of syphilis and HIV. Over the past years, Dr Wuhas worked with the WHO, UNFPA, Chinese Centre for Disease Control andPrevention, and several provincial and municipal health institutions in China ona number of studies and projects on control of sexually transmitted infections,sexual and reproductive health, and the dual elimination of mother-to-childtransmission of HIV and syphilis etc. 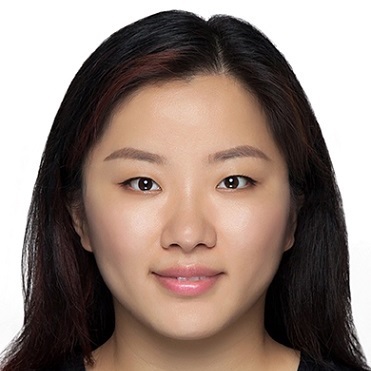 Her recent research interests mainly includefactors shaping the Chinese public health policy process, as well as politicalprioritisation of control of sexually transmitted infections at a global level. Taylor M,Kamb M, Wu D, Hawkes S. Syphilis screening and treatment: integration with HIVservices. Bull World Health Organ 2017;95:610-610A. Wu D,Hawkes S. Eliminating mother-to-child transmission of syphilis: needs moreconsistent political commitment. Public Health Emerg 2017;1:19. Wu D,Hawkes S, Buse K. Prevention of mother-to-child transmission of syphilis andHIV in China: What drives political prioritization and what can this tell usabout promoting dual elimination? Int J Gynecol Obstet 2015;130(Suppl 1):S32-36. Wu D, Hong F et al. Congenital syphilis:refining newborn evaluation and management in Shenzhen, southern China. SexTransm Infect 2010;86:280-284.